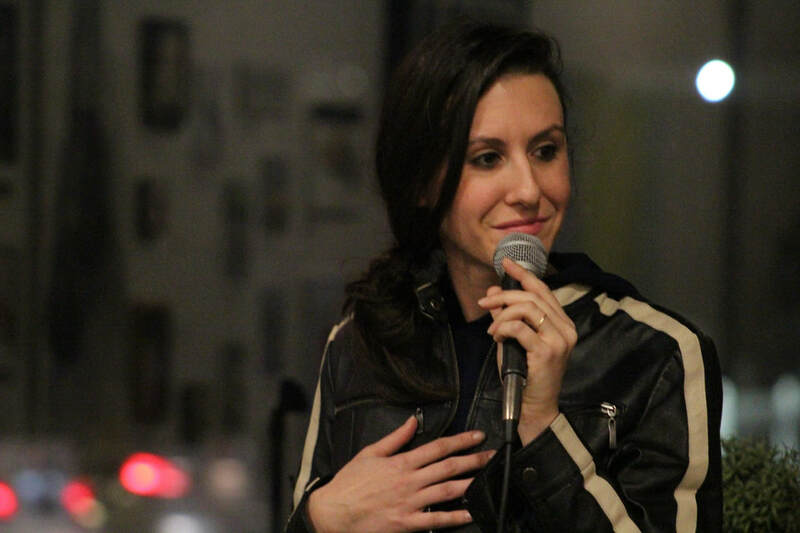 Steph Clark described as "a rising star in the Los Angeles comedy scene," by the Pasadena Weekly. Her sarcastic absurdity leaves a lasting impression. She was featured in the Bellflower Comedy Fest, Pubs and Paws Brew Fest, and in the Semi Finals for the Ventura Comedy Festival. Clark has been a guest on WKLH FM 96.6 Milwaukee. She performs at theatres and comedy clubs across the country. Last fall, she was a part of KMA Productions Hawaiian Comedy Tour.